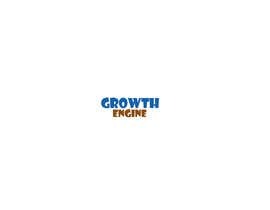 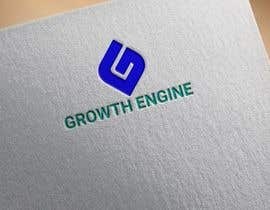 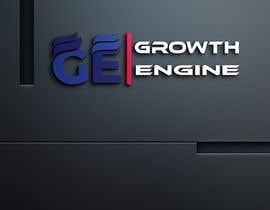 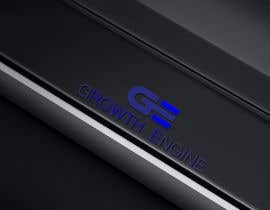 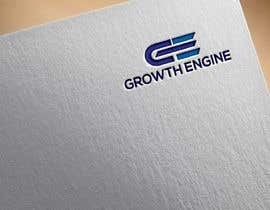 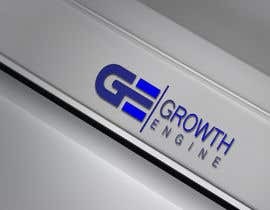 I decided I will use the name "growth engine". 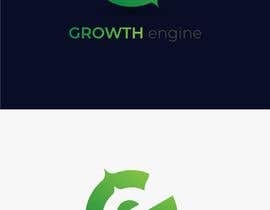 THIS IS NOW A LOGO CONTEST. 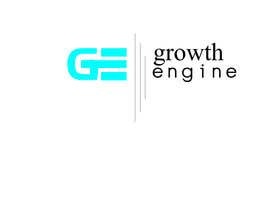 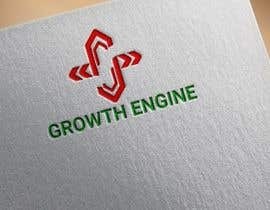 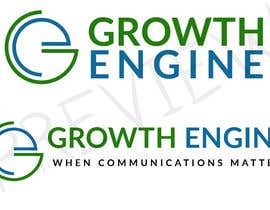 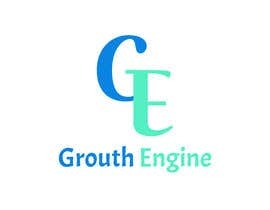 Please use design elements of my growthgen media logo attached here so branding feels congruent but they are not exactly the same. 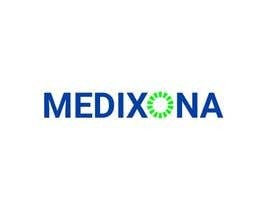 This is a CRM software that automates communications between doctors offices and patients as well as lead generation. 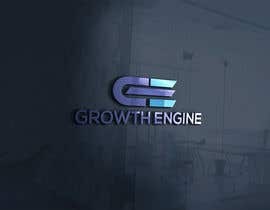 Sir ,please check my entry.